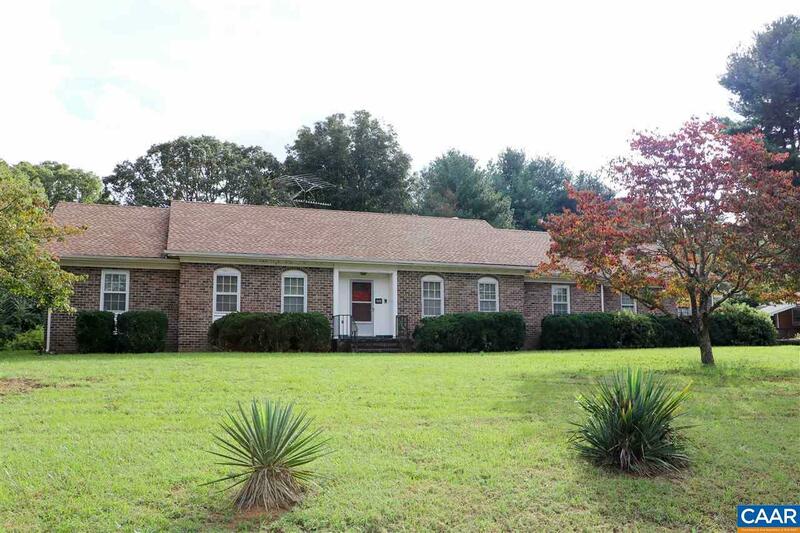 Brick Charmer with 3 BR/2.5 BA, Formal Living & Dining Rms, Family Rm, Large Kit, Sun Rm, 2 Car Garage & Carport. 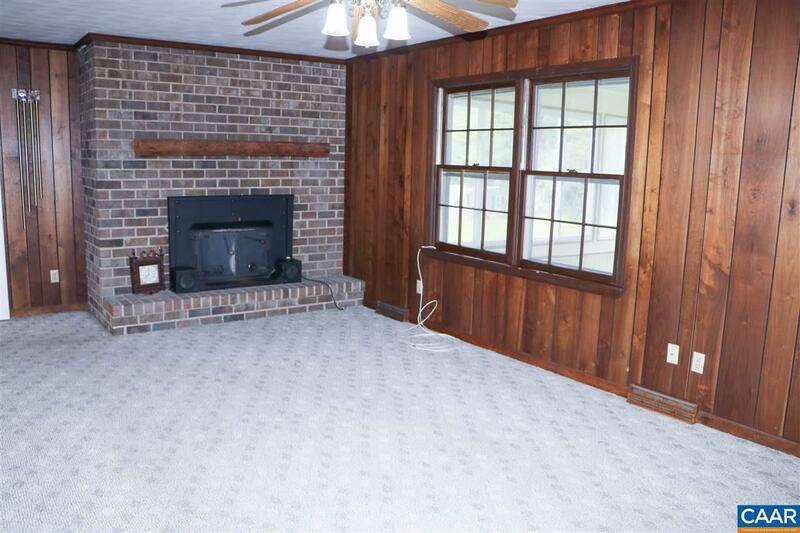 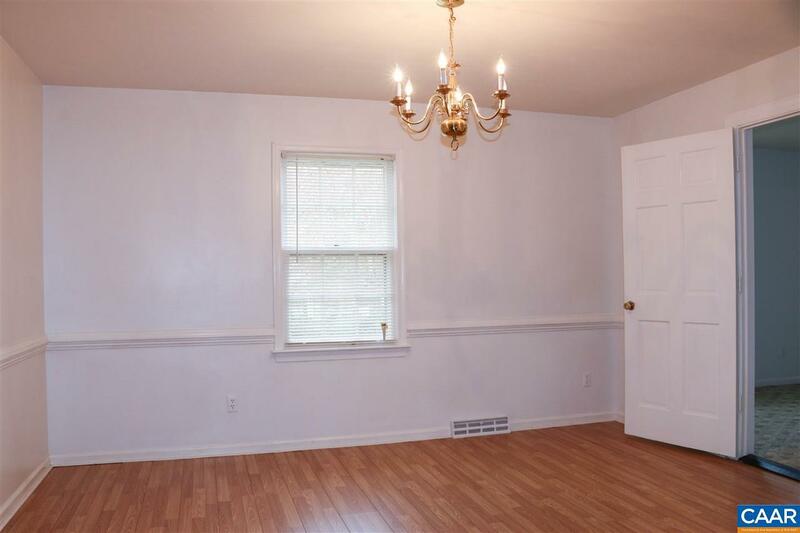 This home offers large rooms, a wood burning fireplace, landscaped yard & paved drive. 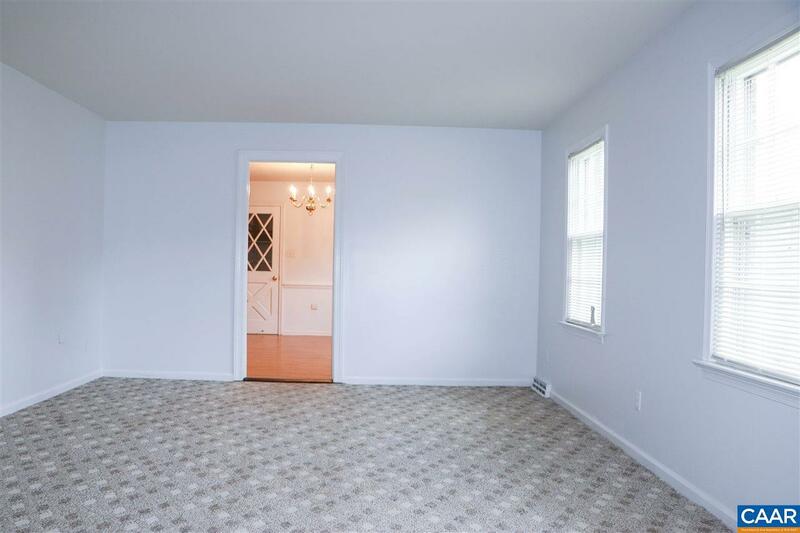 Lots of room to spread out, great location.